For waste companies looking for growth. We have unmatched experience for marketing services in the waste industry. If you want to elevate your brand and attract new customers, look no further. We design & build premium websites that are optimized for converting customers. Proven strategies for getting found organically on Google for waste industry services. We have winning campaigns for Google AdWords that have yielded thousands of orders. Logos, print marketing materials, vector graphics for trucks... we'll elevate your brand. 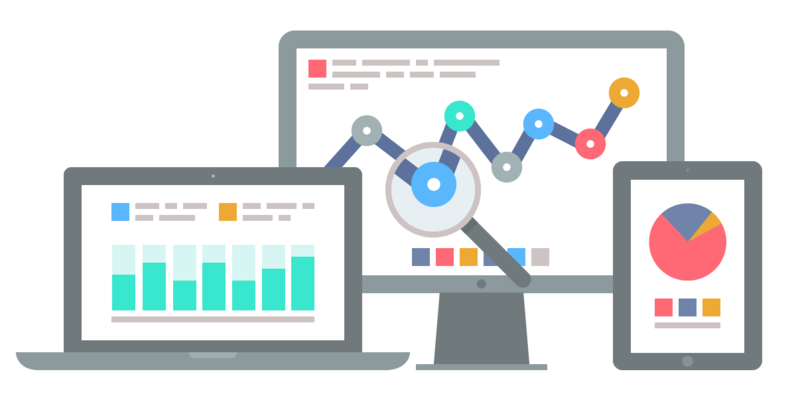 Our team has over a decade of experience designing e-commerce websites and interactive applications for businesses. We know how to build an engaging experience that converts customers, builds brand loyalty, and delivers a return on investment. Leverage our experience advertising dumpster rental services. We create cost effective campaigns that convert customers and guarantee a return on investment. Ad management services start at $499 per mo. *If you don't see a return on your investment, we'll waive our management fee! 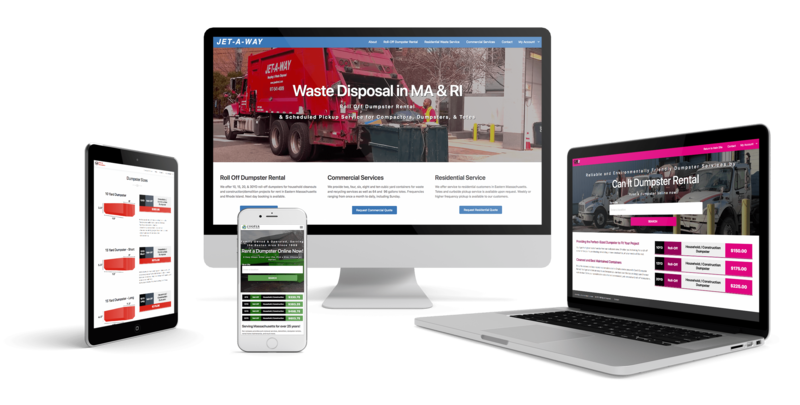 Ready to Elevate your Waste Company?